Home News When is Leaf Collection for the Hamburg Area? Not a fan of picking up your leaves? Don’t worry, the city can do that for you. 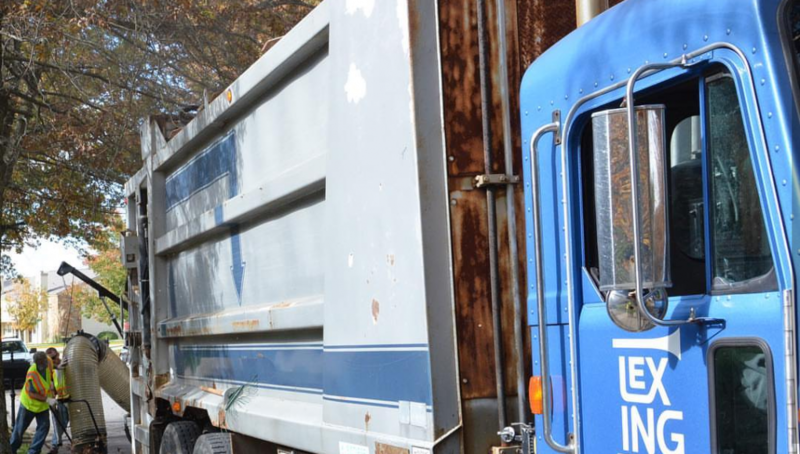 Leaf collection pickup is offered once a year for single-family homes that receive city waste collection service. The city advises to never put leaves on the road as they can cause traffic hazards and clog storm drains. 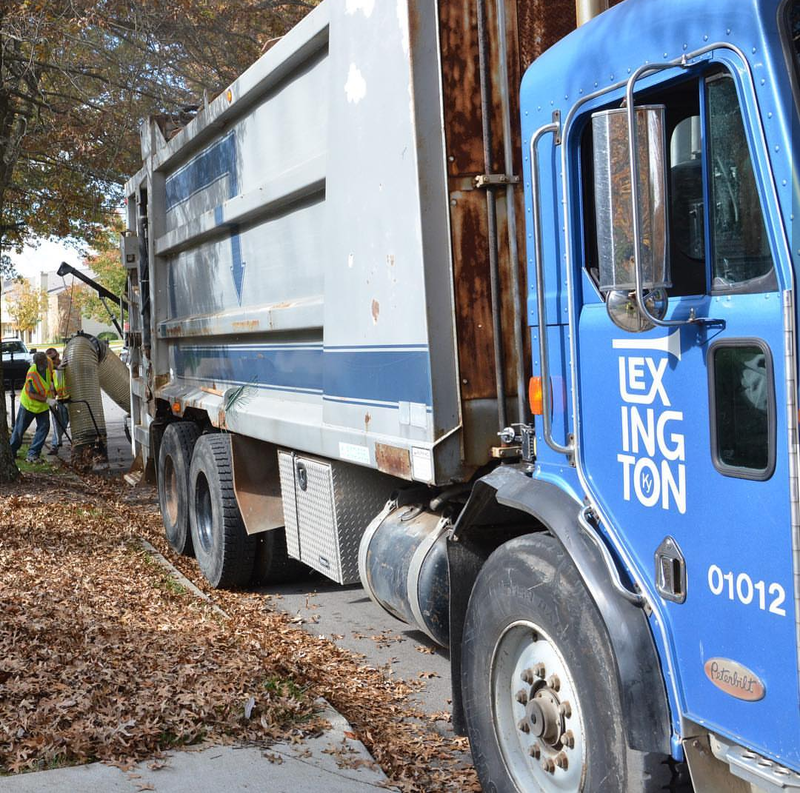 Residents that receive city waste collection services should rake their leaves into the area between the sidewalk and the street. This should be done before the scheduled pickup. If there is no space between your sidewalk and the street, place the leaves on the edge of your lawn closest to the street. Piles should contain only leaves. Other objects, such as tree limbs and rocks, can injure crew members or damage equipment. 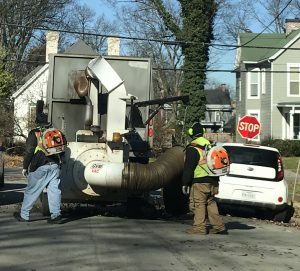 Residents living in the 40509 will have their leaves vacuumed November 29-December 10 while Liberty Road/Todds Road and Winchester Road residents’ leaves will be collected November 29-December 6. Adverse weather can affect scheduled dates so keep track of updates here or sign up for email or text notifications at lexingtonky.gov/311alerts.